WHAT TO SAY WHEN YOU HAVE NOTHING TO SAY…. 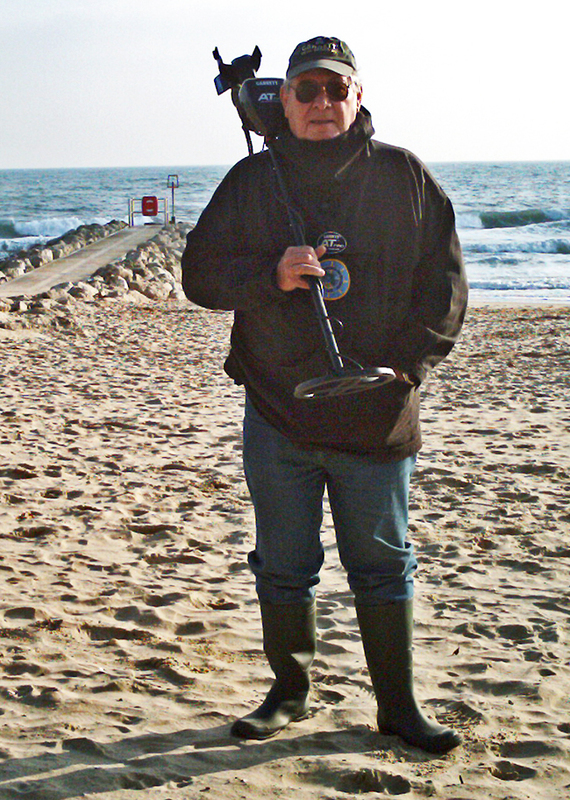 A Professional Detectorist…To Be or Not to Be! Attention All Ships At Sea! I am still getting emails (a couple quite nasty) about my not posting future update links on FB pages, so here goes one last time….